* A lonely bird fly in the sky. 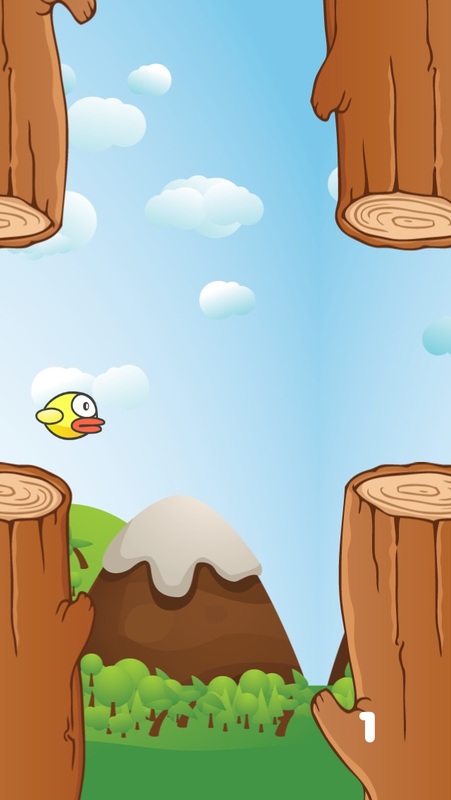 He is friend of a flappy bird and now he is finding his friend This game is very simple and very hard to master it. You touch and the bird will fly on. 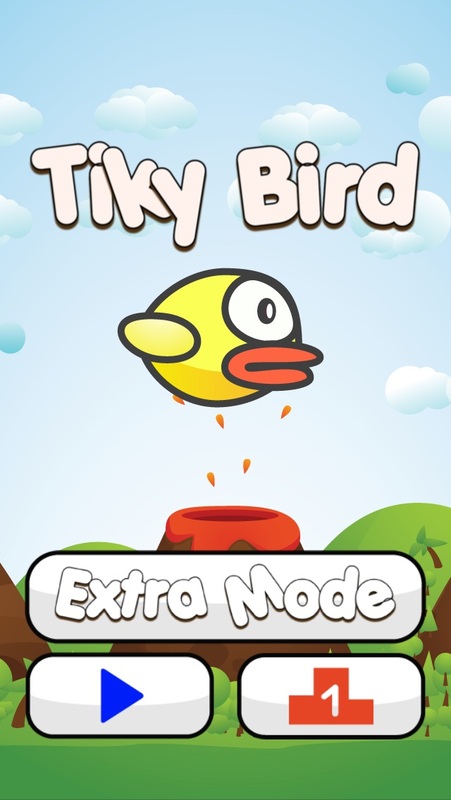 - Tap to my your bird up - Avoid the house - Try to fly far far away * Extra Mode: Simple like the classic mode. However, you are not dead if you hit the logs, you only lose when you are left behind the scene. Come and try to go as far as you can. 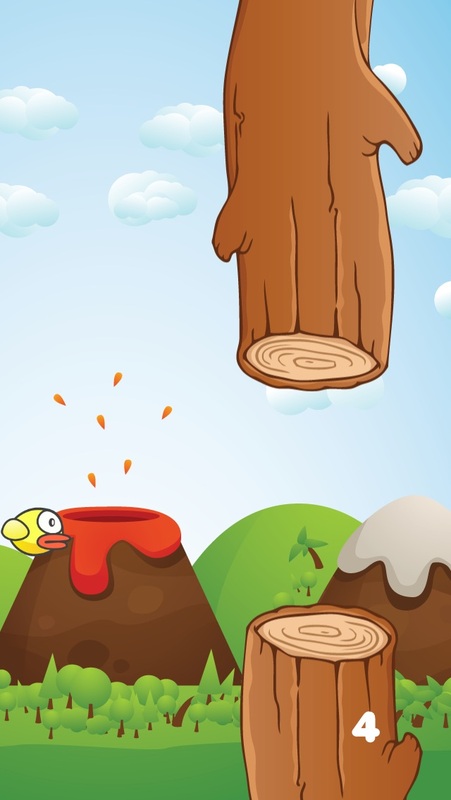 * You will lose if you hit the logs. Come and try yourself how far you can touch. 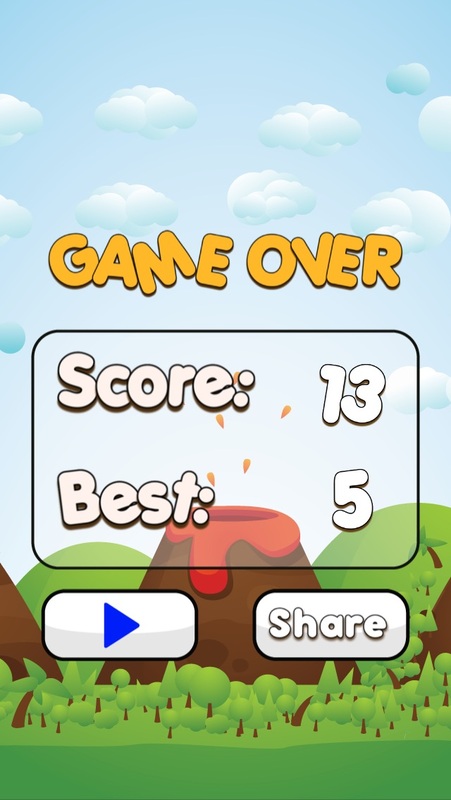 Come and share your score with the world.